There are many kinds of filters to help you control the light in a scene when capturing the shot. 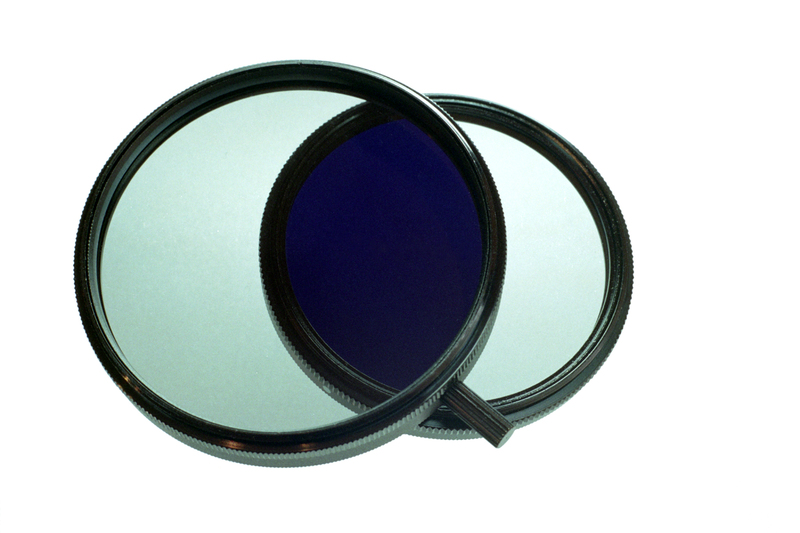 Two very common and useful filters are polarizers and natural density filters. We previously explained how polarizers can affect an image and here we will explain the difference between linear and circular types. Also, the usefulness of natural density filters will be further expounded upon. 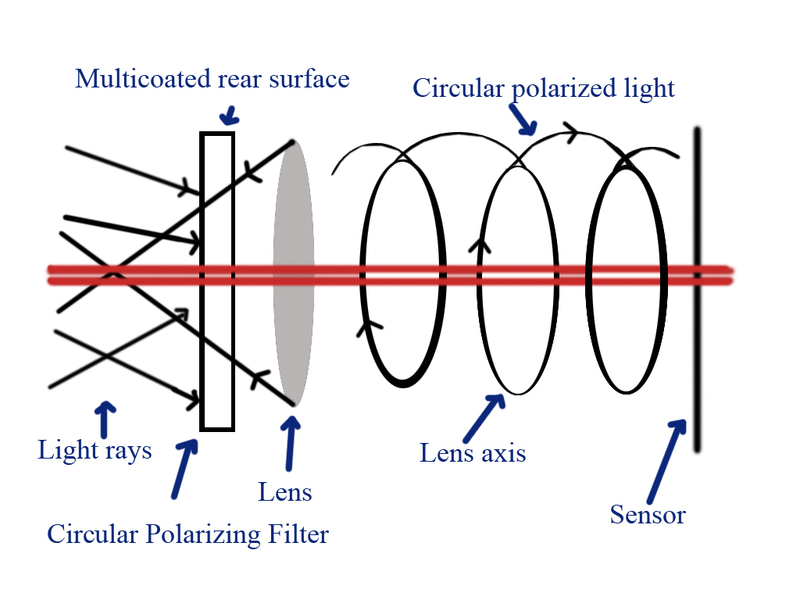 Circular polarizing filters are designed for metering and auto focusing functions of a camera. Usually, if the camera is equipped with autofocus, a circular polarizer is what is most advised. Most modern cameras are equipped with a polarizing half mirror known as a split beam metering system. In most cases, a circular polarizer is needed for the meter to be accurate. Linear polarizers are less expensive but cannot be utilized for cameras with through-the-lens (TTL) metering and auto focus, which encompasses most of the models of digital SLR cameras. You can make do without metering and auto focus, but these are sure fire ways to help improve your images. Light rays reflecting from any surface are already polarized. Polarizing filters selects what kinds of rays are allowed into your camera’s lens. Linear polarizing (PL) and Circular polarizing (CIR) filters do the same, but it’s important to know what best suits your camera. This permits you to filter out any undesirable reflections from surfaces that are non-metallic such as glass and water. It also allows color saturation and makes hues more vivid with improved contrast without affecting the color balance of an image as a whole. ND filters function by lessening the light that reaches the camera’s sensor. This is most helpful when long exposures are not possible in a range of apertures that are set at the lowest ISO setting. These may best be applicable in scenarios where you need to smooth out a shot when trying to capture images that include flowing water such as rivers, waterfalls and oceans. ND filters can help you attain a shallower depth of field in bright light situations. It also helps reduce diffraction which also reduces sharpness by allowing a larger aperture to make subjects in motion appear less defined, allowing blur to indicate movement. ND filters are best applicable when trying to diminish light. Now light can be reduced by using faster shutter speeds, or using a smaller aperture which will impact depth of field. However, by using an ND filter, it allows you to reduce light without compromising your exposure settings. You can have a slower shutter speed or a larger lens opening without fear that the shot will be overexposed. Just a couple of ND filters are needed to achieve extreme light reduction to allow long exposures in broad daylight and a few f-stops for subjects in motion. This entry was posted on Sunday, February 6th, 2011 at 10:37 am	and is filed under Articles, Cameras and Equipment, Miscellaneous. You can follow any responses to this entry through the RSS 2.0 feed. You can leave a response, or trackback from your own site.